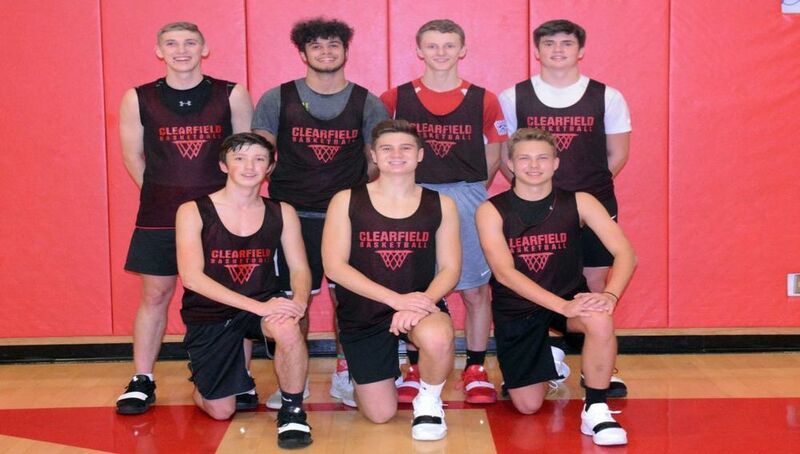 The Clearfield boys basketball team returns seven letterwinners for the 2018-19 season. Front row, from left, are Andrew Lopez, Jake Lezzer and Barrett Kline. Standing are Keagan Hess, Taye Lynch, Karson Rumsky and Cade Walker.